Surpahs provided me with a free product for the purpose of this review. All opinions are 100% mine. This post contains affiliate links. Please see my Disclosure Policy for more information. This is a review of a scale, and scales make me nervous. 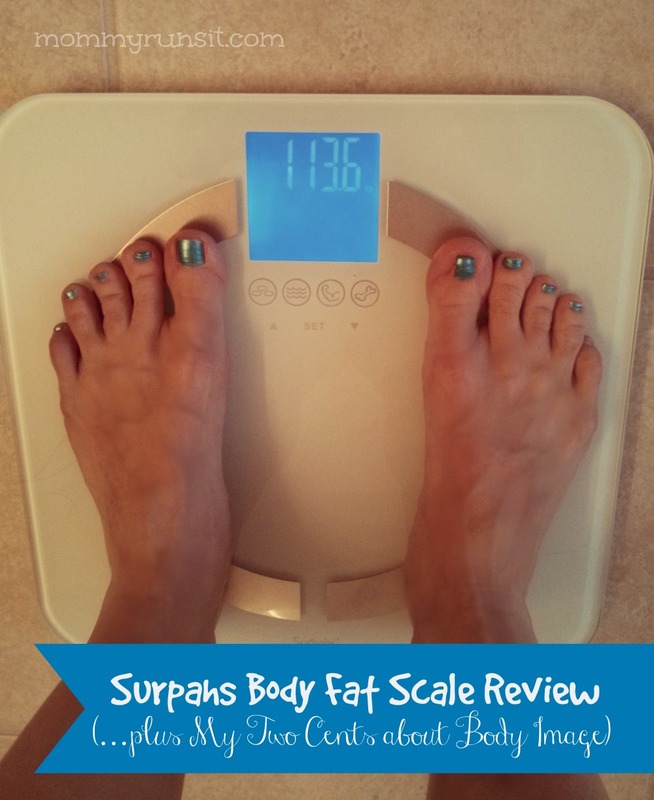 Scales and I have a long history together, and while I’ve more or less come to terms with my bathroom scale, I still feel that familiar wave of apprehension before stepping on a new one. That means that when I look at myself in the mirror, I don’t necessarily see what you see when you look at me. It also means that the number on my scale sometimes carries a lot more weight (figuratively) than it should. My point? Negative body image doesn’t discriminate. 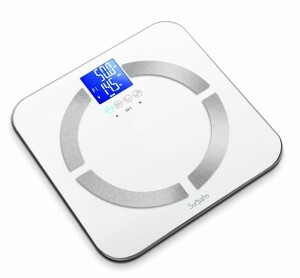 What is a Digital Body Fat Scale? I’d love to write more about this subject down the road – it’s actually one of my clinical areas of expertise (that sounds fancy, no?). 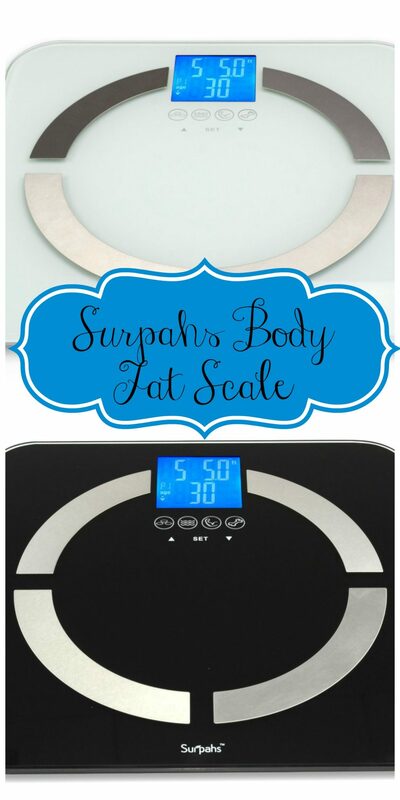 But for now let’s get to the matter at hand – the Surpahs Digital Body Fat Scale. If you’ve never tried a body fat scale, you should – it’s a great way to monitor your fitness level. It measures your weight, of course, but it also measures your body fat, the amount of water in your body, your muscle mass, and your bone mass. It uses bio-electrical impedance analysis (a tiny electrical current that passes through your body) to estimate your body composition. My husband and I periodically get measured on the professional grade Tanita scale at our gym. It’s a multi-thousand dollar body composition scale that has to be operated by one of the gym’s personal trainers – so we were both looking forward to having a smaller scale that we could use as often as we like, and in the privacy of our own bathroom. The Surpahs scale is much thinner than my regular digital bathroom scale. It’s less than 1 inch tall and weighs around 4 pounds. I selected the white model, but it also comes in black. The scale requires a bit of programming, so it doesn’t work straight out of the box, but set-up is easy and only takes a few minutes. The scale estimates your body composition based on your own personal profile, which includes your gender, age, height, activity level, and weight. And it saves your profile (for up to 8 people), so you only need to enter your personal info once. I recommend reading through the instruction manual before stepping on the scale. There are some people who shouldn’t use this type of device (e.g., pregnant women, children, women with implanted birth control, and others). There are also some considerations that can help maximize the accuracy of your reading (e.g., bare feet are required, but slightly damp feet are better). The body fat scale has 4 display screens. After it calculates your results, it will display each screen for 2 seconds. It will repeat your results 3 times, and then it will shut off automatically. The scale won’t save your results, so if you want to analyze and/or document the results, you’ll need to write the numbers down or snap a photo of each screen as it displays. The instruction manual includes charts to help you analyze each measurement. I’m a “fit” person. I run marathons. I exercise a minimum of 3-4 days a week. I have an active lifestyle. 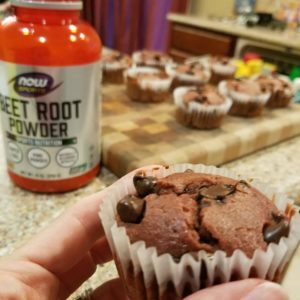 I watch what I eat (kind of). And my body composition might surprise you. So I’m thinking that maybe if I tell you what the body fat scale says about me, it might give a more realistic breakdown of a “fit” body. So here goes. First, I set up my profile on the Surpahs Body Fat Scale. I am 39 years old and 5 feet and 0.5 inches tall. And since my resting heart rate is about 71 bpm, I set the scale up using the standard female profile. 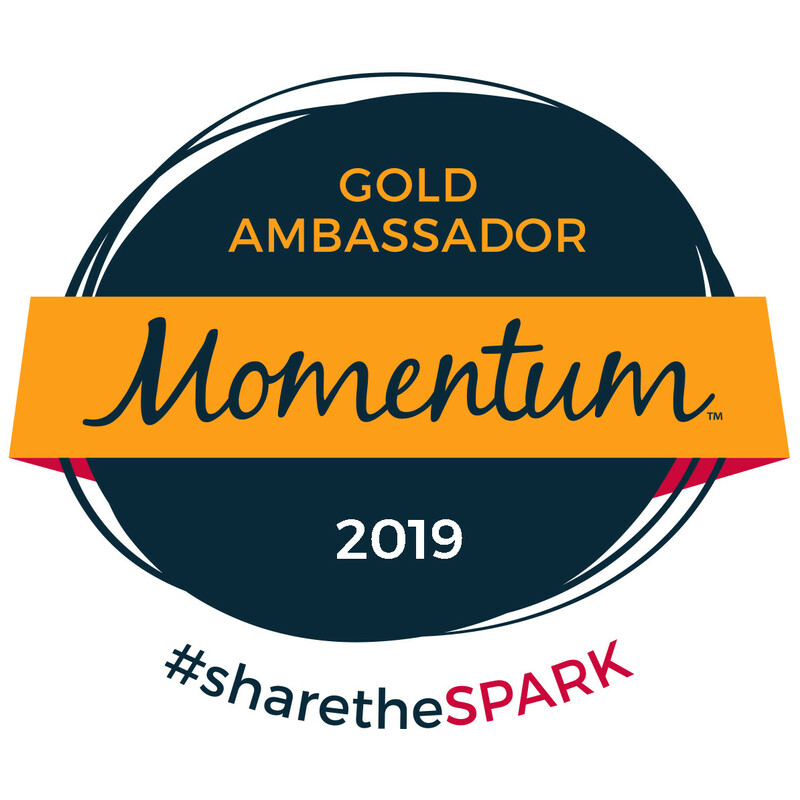 (There is also an “athlete mode,” which can be used for individuals with a resting heart rate of 60 bpm and who do 10+ hours of aerobic activity.) Next, I weighed myself on my bathroom scale, and then on the body fat scale, and there was only a 0.6 pound difference between the two. Screen #2 – My total body water is 55%. TBW is influenced by body fat percentage. This means that based on my gender and body fat, my TBW should be between 52-58%. I’m smack in the middle of the normal range. Screen #3 – My muscle mass is 31.8%. For women, normal muscle mass falls between 28-39%. (For men, it’s between 38-54%.) I’m normal again, but on the low end. Screen #4 – My bone mass is 5 pounds. Based on my weight (between 110-165 pounds), it should be about 5.3 pounds. That means that mine is a little low, but my weight is so close to 110 (and is sometimes below it), and for women less than 110 pounds, bone mass should be 4.3 pounds. So I guess it works out to about average. To summarize my body composition in one word – I am AVERAGE. I’m fit, thin, and strong, and my body is completely average. Try to remember that the next time you go to compare yourself to someone at the gym or to fitspo. And I’m writing this as much for you as for me – because I need to remember it too. Now, back to the scale. Like I said, scales and I don’t always see eye to eye. But as far as scales go, I really like this one. Is it 100% accurate? I don’t know. But it’s a fantastic way of monitoring my fitness on a routine basis – not so much by the actual numbers, but by increases and decreases in percentages. I especially love the convenience of using this scale in the privacy of my own bathroom whenever I want, versus having to hunt down a personal trainer at the gym. To learn more, visit www.Surpahs.com, and follow Surpahs on Facebook, Twitter, Pinterest, and Google+. 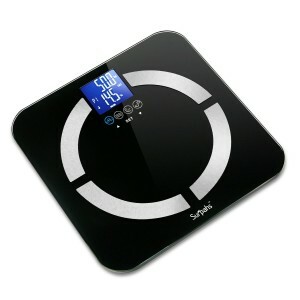 You can purchase a Surpahs Body Fat Scale on Amazon.com. I know exactly what you mean. The first time I trained for a marathon, my weight was the highest it’s ever been! And it shot up the second time too. It’s hard to ignore the number even when you know the reality. You know I’m a big fan, I would like to say this post is another reason why you are so fabulous. Thank you for being open and honest about body image. Nicely said about body image. I think you and I could have a long discussion about it. I also was a therapist in an eating disorders unit and this issue is very close to me. I actually stopped weighing myself all together almost a year ago. I figured I was exercising 6x a week and eating a healthy vegetarian diets so there was no need to torture myself with the daily ups and downs of a scale.I am so much happier! I haven’t quite figured out how to write about all of this yet. What an interesting connection between us! I interned in an eating disorder unit, and it really turned out to be quite difficult for me. I was about 23 years old and so inexperienced…I think I’d definitely enjoy it a lot more this time around, now that I have nearly two more decades of life experience under my belt. But still, I struggle with body image even though I know (logically) that I shouldn’t. It’s the type of thing that defies all logic. I’d love to chat about this & more sometime!!! Well said about body image! 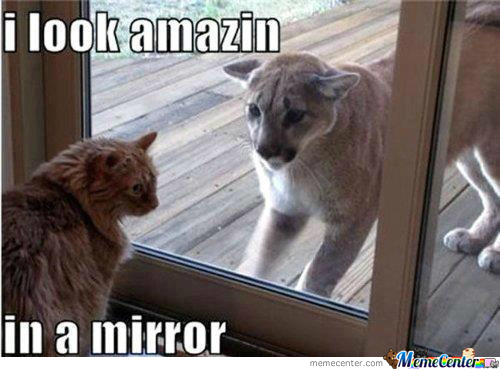 How we see ourselves when we look in the mirror. 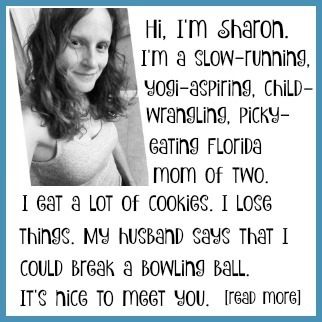 I often think I would love to be able to see me through my husband’s eyes.